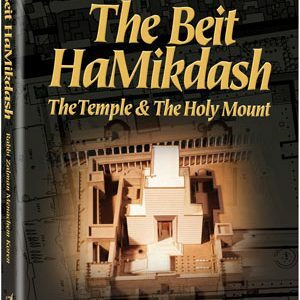 In the midst of the Israelite encampment in the burning desert stood the Mishkan, the Tabernacle, the sacred place where God’s Presence dwelled. 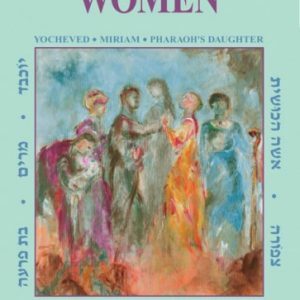 It was a place of glory, of beauty, of unmatched sanctity, and the focal point of Israel’s existence during their journeys in the desert after the Exodus. 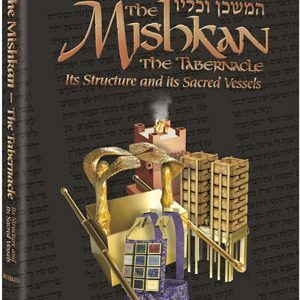 Now you can see how the Mishkan was built, its sacred vessels assembled, and the bigdei kehunah (the priestly vestments) woven and crafted. 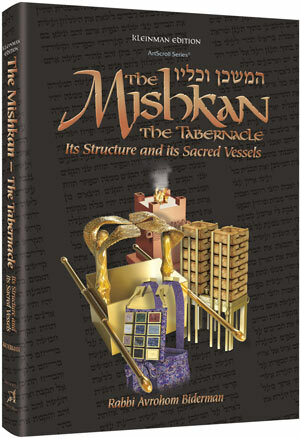 Hundreds of exquisite, full-color, detailed, realistic images of the Mishkan, its sacred vessels and priestly vestments. 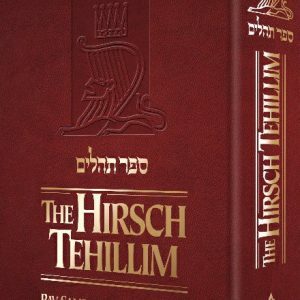 Clear explanations of the purpose of each vessel and the manner of use, based on the classic Torah and Talmudic sources. 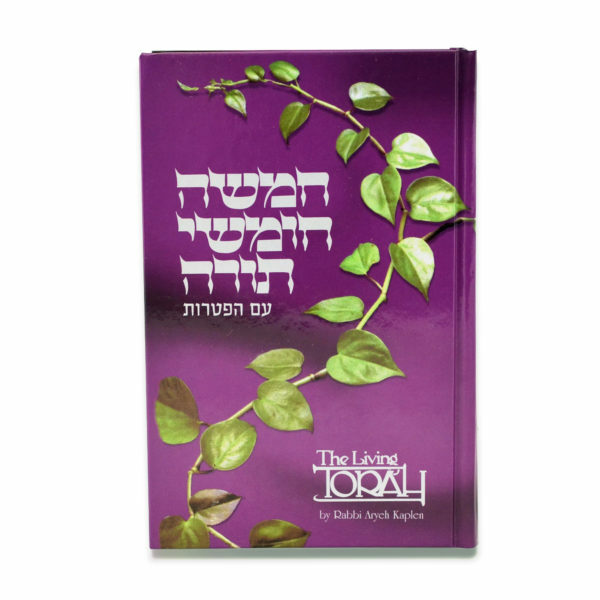 Hebrew Bible © 2017 All rights reserved. Subscribe to our email newsletter today to receive updates on the latest promotions, special offers and more !